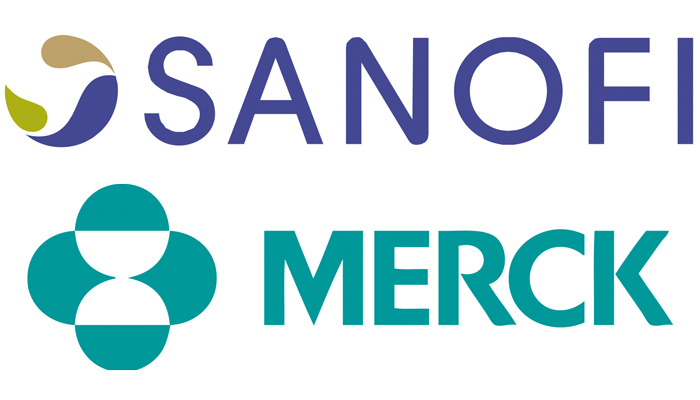 The US Food and Drug Administration (FDA) recently approved pharma giants Sanofi and Merck’s Vaxelis, a new pediatric vaccine against six diseases. The vaccine will help to bolster vaccination rates across the US by reducing the shot burden on infants and children, according to GlobalData, a leading data and analytics company. Vaxelis, which is indicated for active immunization to prevent diphtheria, tetanus, pertussis, poliomyelitis, hepatitis B and invasive disease due to Haemophilus influenzae type b, was developed as part of a joint-partnership between Sanofi and Merck, known as MSD outside the US and Canada. Unlike its rival six-in-one vaccine in Europe, GlaxoSmithKline’s (GSK’s) Infanrix Hexa (DTaP-IPV-HepB/Hib), Vaxelis is fully liquid and therefore does not require reconstitution, providing a more convenient route of administration for physicians and their office staff.